Free VPS server for mt4 hosting is what you need as a new comer in automated forex trading journey. Of course, it is a must to get a reputable forex vps trial providers for better performance of your ea. The good news is you can get windows VPS free trial from FXVM or CNS and from TradingfxVPS. Before taking this trial, you should know what they want to offer to you as a forex trader. 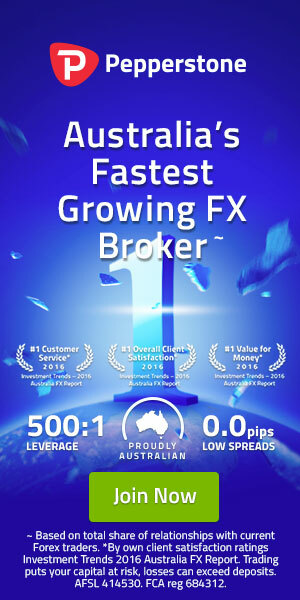 For example if you want to get a free mt4 hosting services from CNS, you should have at least one real trading account from their recommended forex brokers. Then we should open at least 25 lot until 100 lot per month to get this free forex vps service package. This requirements apply for all forex vps services that offering free forex vps. FXVM, CNS and TradingFxVPS basically is forex vps services that provide windows operating system as a based mt4 trading platform to test our forex expert advisor 24/7 with out any interruption. With very fast and stable servers, we can get maximum performance from our forex ea. Because of this, we can identify how good or how bad forex ea that we test by monitoring the performance in first month in this free forex ea services offering. The best part of this free trial forex vps is that you will get a complete windows VPS. The complete specification of VPS trial windows is including 640MB RAM, 28GB storage, CPU core, dedicated IP address, choose data center and operating system based Windows server 2008 or windows server 2012 (recommended). This specification is the same with the latest Windows server for advanced or professional forex traders. So, just take the trial as serious as do the real forex trading. How To Get Free Forex VPS Windows Server ? First step is open real trading account from preferred forex brokers that suggested from forex vps service. 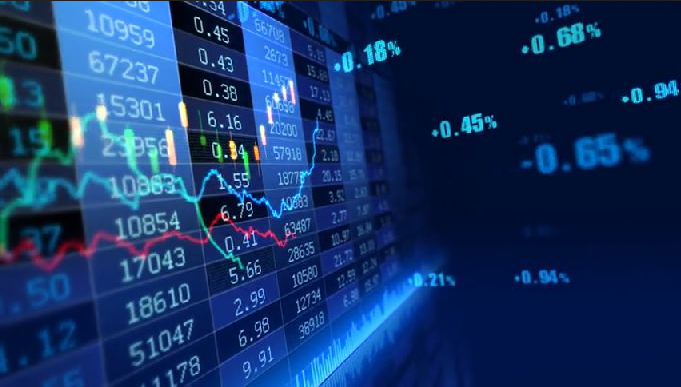 Suggested forex brokers from CNS : Atom8, Axitrader, Formax, FPMARKETS, ICMARKETS, OANDA, KEY2MARKETS, ROYALFX, VALUTRADES, VANTAGEFX, and VARIANSE. Free Forex VPS From CNS can be read at requirements details page. Suggested forex brokers from CNS : PEPPERSTONE and TICKMILL Free Forex VPS From TRADINGFXVPS can be read at requirements details page. After having real trading accounts from one of those forex brokers, then you can contact vps service support or your forex broker support to get free trial forex vps. And ask from your support forex broker to calculate your volume lot size is it has met the requirements to get free vps or not, because some forex brokers have their own rules. Some forex brokers will provide free vps if we make a deposit in a certain amount. Such HOTFOREX offers free forex vps for all traders who deposit a minimum of $5,000. If all requirement above fulfill, then you will be given Remote Desktop Connection (RDC) login details. Then after login to your free forex vps server, you can setup your forex expert advisor. It is simple, fast, and it gives you significant result in the end of the trial. As a beginner forex trader, it is important to understand everything well. You have to understand the features, how to make an action, and the risk or the result after taking the action. You need time to learn everything about forex trading. Because of that FXVM is ready with long VPS free trial program. In specific, you can do the trial version for 7 days. After 7 days, you can upgrade it into paid version. Don’t worry the paid version is considered as cheap forex VPS. Just imagine that you are about to follow cheap VPS $1 program? It is really a cheap vps trading plan with great and stable server. 7-day Forex VPS Trial. A $1.99 authorization is required as an anti-fraud measure. There is no commitment and no subscription required. If you wish to continue with your Trial VPS please contact their support to upgrade to full paid plan. All CNS VPS subscribers can receive a free CNS VPN just by asking for it at CNS help desk or using the coupon code “FREEVPN” on a monthly Anonymous VPN subscription. All VPN subscribers enjoy access to all features – it is inclusive! Commercial Network Services have added a new entry level FOREX VPS plan called “Economy Edition”. This plan comes with a single CPU core and 1GB of RAM for only US$20. There are no options to increase resources, but the plan can be upgraded to our Elite Traders VPS (Value edition). CNS have also increased the RAM in other service plans. Value edition RAM has been increased from 1GB to 2GB with a maximum supported limit of 4GB. The number of CPU cores remains at 2. RAM included in the Standard edition has been increased from 2GB to 4GB, with a maximum supported limit of 7GB. The number of CPU cores remains at 4 with a maximum supported count of 6. As you probably already know, CNS as one of best forex vps provider have also increased the included disk space to accommodate the increasing size of the operating systems. It is stated above that this free Windows VPS trial is similar to the paid version. This is including the IT support. Because you will be supported by professional IT support, it means you don’t need to worry if there is something wrong during the trial. You just need to contact the IT team or submit ticket to FXVM or CNS support and let them fix the problem. Later, you can do the trial and achieve your goal. Now, if you want to be a professional forex trader just go with the VPS Windows free trial first. Just order the FXVM trial VPS as low as $1.99usd only for 7 days by visiting the official website. This VPS Windows is compatible for Mac, Android, and Windows. Choose the nearest data center from your broker server and best operating system you want to use and read the instruction to start the free vps mt4 trial. Hopefully, after 7 days, you are ready to face the real automatic forex trading battle and you can earn income from the trading and even you can be a professional forex trader in the future.